FOX Sports will provide live national and regional coverage of the 2018 Big 12 Conference Football Media Days on Monday, July 16 and Tuesday, July 17 from The Star in Frisco, Texas. Big 12 Media Days will be televised both days from 9:00 a.m. – 1:00 p.m. CT nationally on FS2 and FOX College Sports Central, and on FOX Sports Regional Networks in the Big 12 footprint, including FOX Sports Southwest, FOX Sports Oklahoma, FOX Sports Midwest and FOX Sports Southeast. FOX Sports’ Big 12 Conference Football Media Days coverage will also be available on FOX Sports GO, the live streaming platform that showcases all of FOX Sports’ events and studio programming through pay-TV providers. 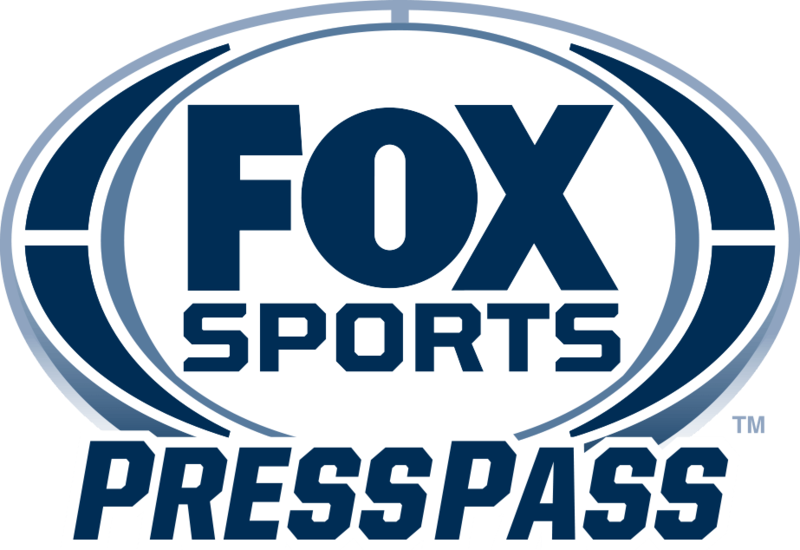 FOX Sports GO is available on FOXSportsGO.com or on the FOX Sports GO app, which can be downloaded from iTunes,Google Play, Amazon App Store and Windows Store. Streaming is also now available on several connected devices, including Apple TV, Android TV, FireTV and stick, Roku, Chromecast, Xbox One and YouTube TV. Additionally, 30-minute recap shows will be televised as per the schedule below. FOX Sports Southwest’s Lesley McCaslin will host the live Big 12 Media Days broadcast alongside college football analyst Gary Reasons. Jennifer Hale will serve as reporter and interview Big 12 coaches and players throughout the two-day event. Big 12 Football Media Days coverage will include coaches’ press conferences, team previews, analysis, and interviews with student-athletes and special guests. Monday’s lineup will feature Iowa State, Kansas, Oklahoma, TCU and Texas Tech. Scheduled to appear on Tuesday are Baylor, Kansas State, Oklahoma State, Texas and West Virginia.